A casserole, from the French for “saucepan”, is a large, deep dish used both in the oven and as a serving vessel. 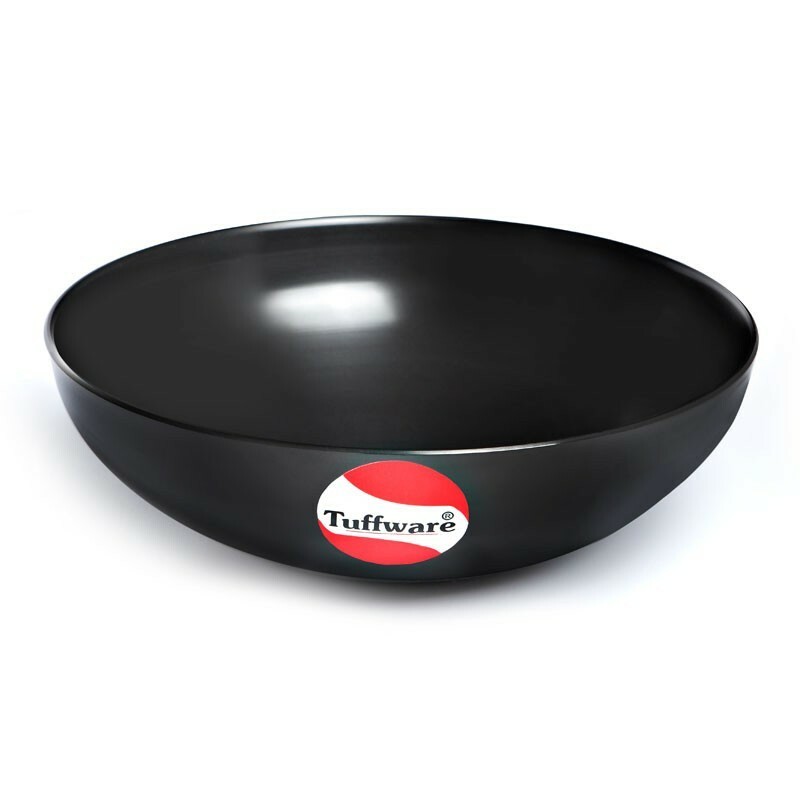 The word casserole is also used for the food cooked and served in such a vessel, with the cookware itself called a casserole dish or casserole pan. In British English this type of dish is frequently also called a bake, coinciding with the cooking technique used to cook casseroles. A characteristic method of preparing casserole in the United States, particularly in the midwest and the south, and in parts of Canada, is to use condensed soup, especially cream of mushroom soup Examples of casseroles prepared in this manner are tuna casserole (with canned tuna, cooked pasta, sometimes peas, and cream-of-mushroom soup) and green bean casserole (green beans with cream of mushroom soup, topped with french fried onions). A similar staple food, macaroni and cheese, can also be prepared as this royal cookware’s surface does not peel, crack, pit or rust. This premium casserole can be conveniently used to prepare cook rice, dal, curries and many popular desserts such as Phirni and Sooji Halwa. 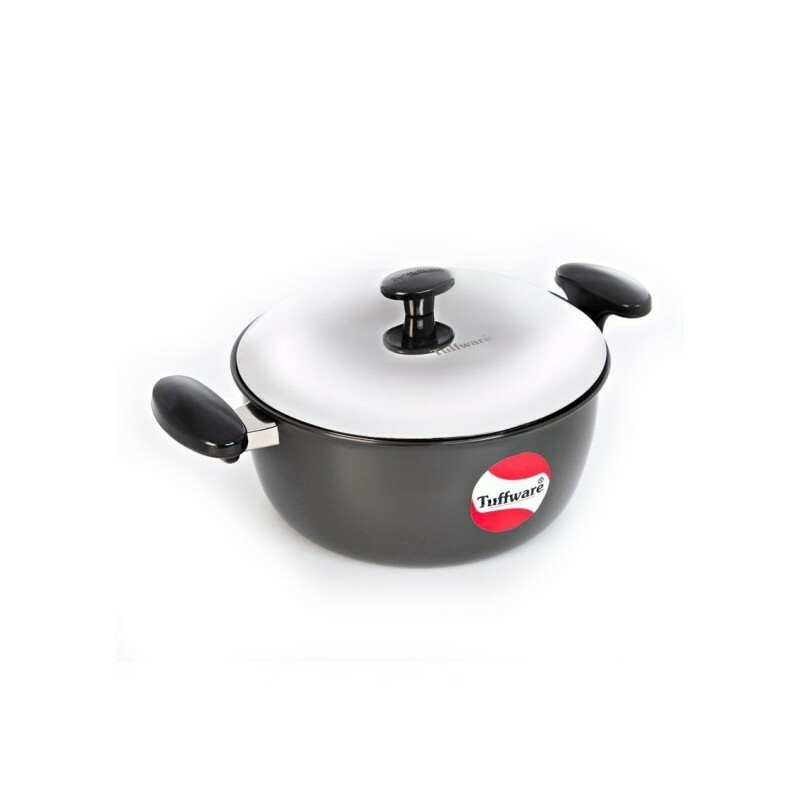 It comes with two short handles making it easy to handle.The hard anodized body of this casserole makes it harder than steel, and ensures durability. 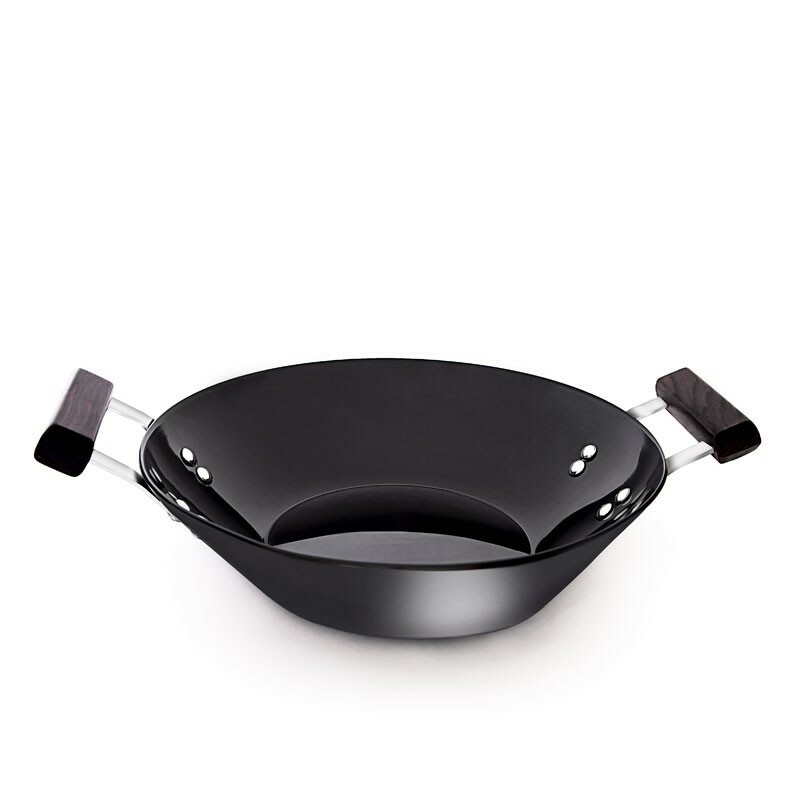 Scratch and corrosion resistant, the hard surface of this anodized casserole permits the use of metal spatulas, as they do not harm the surface. 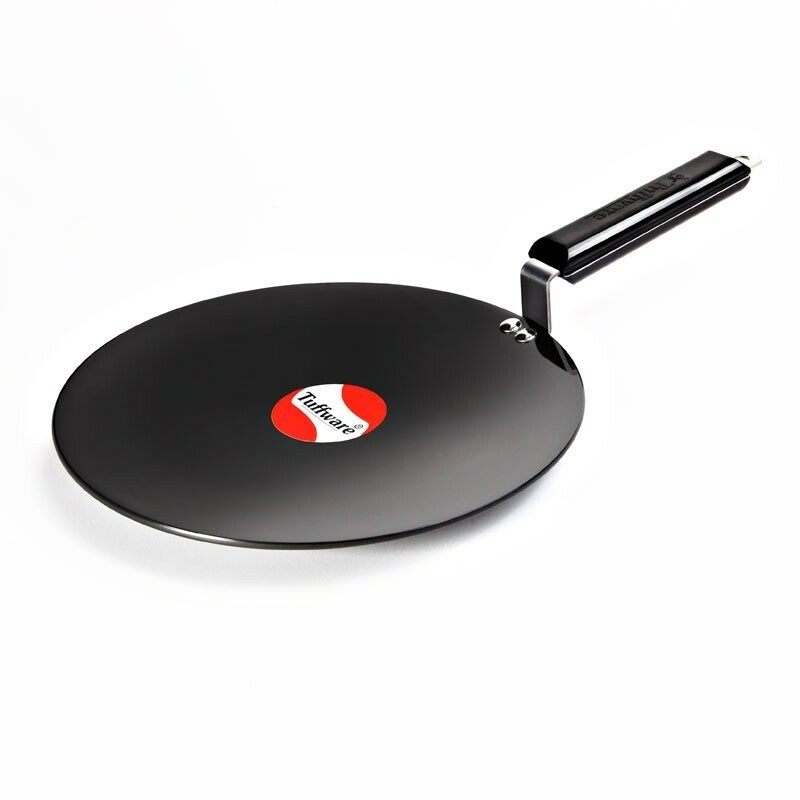 Ideal for: Cook & Serve Vegetables, Curry, Gravy Veg, & Non Veg.